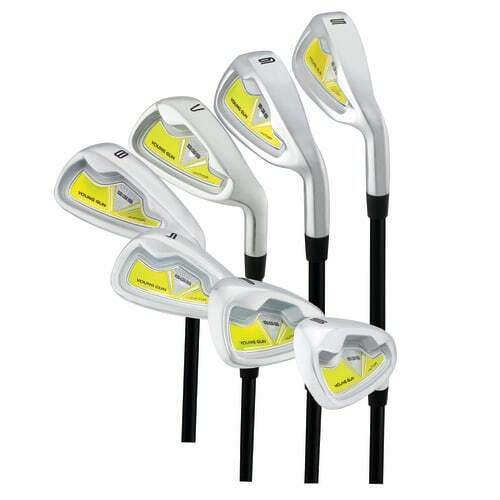 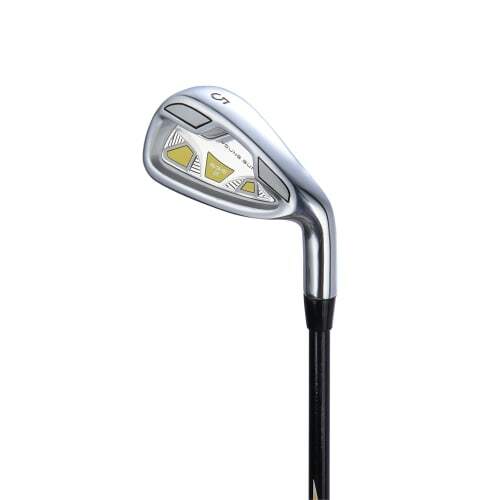 The hot selling Young Gun ZAAP irons are a must have for any child learning golf. 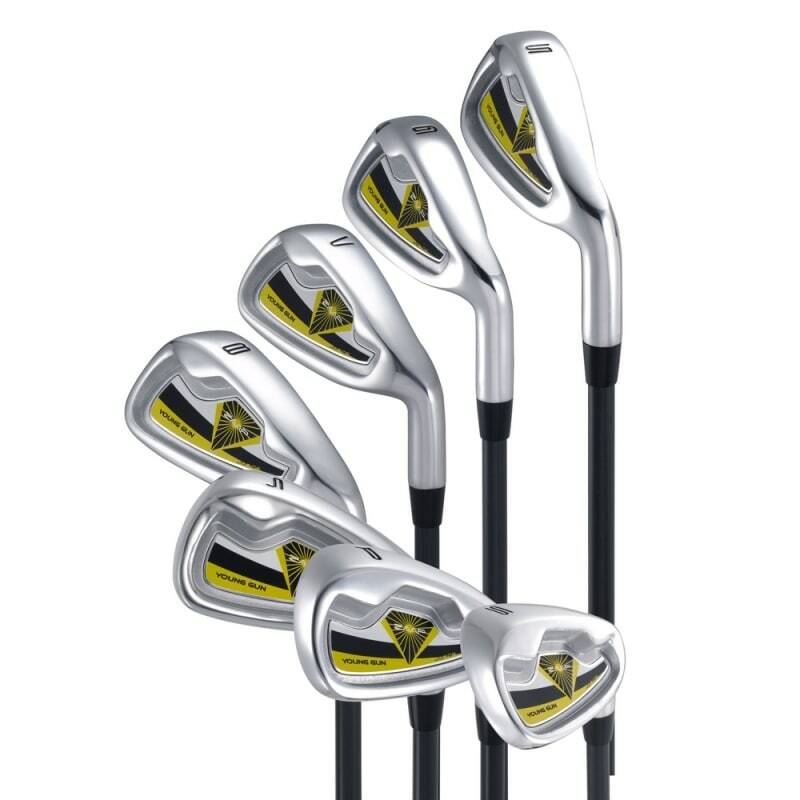 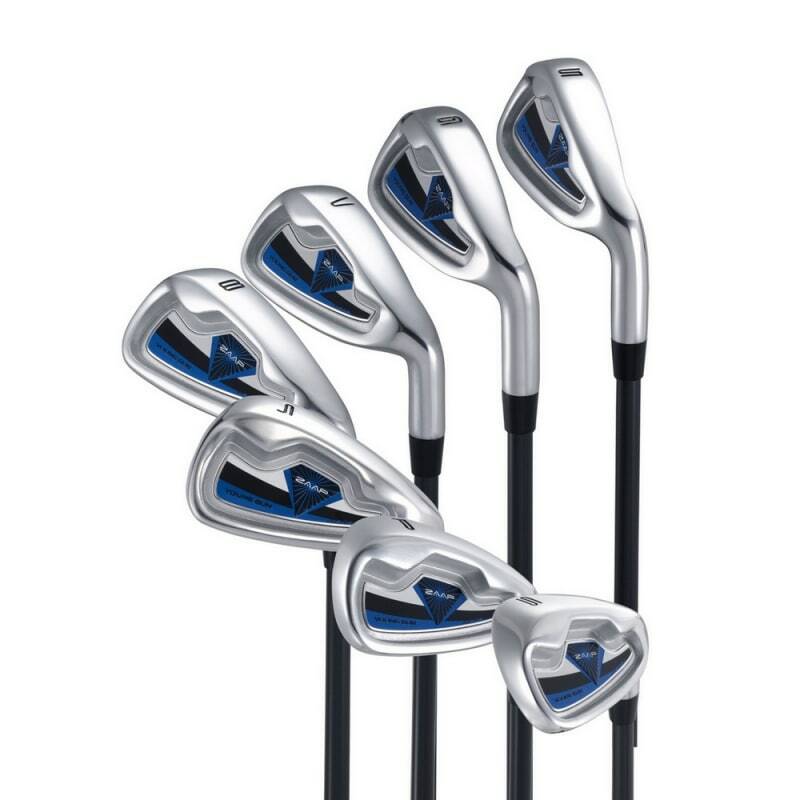 With oversized heads and junior flex graphite shafts, these work fantastically in improving a child’s game fast! 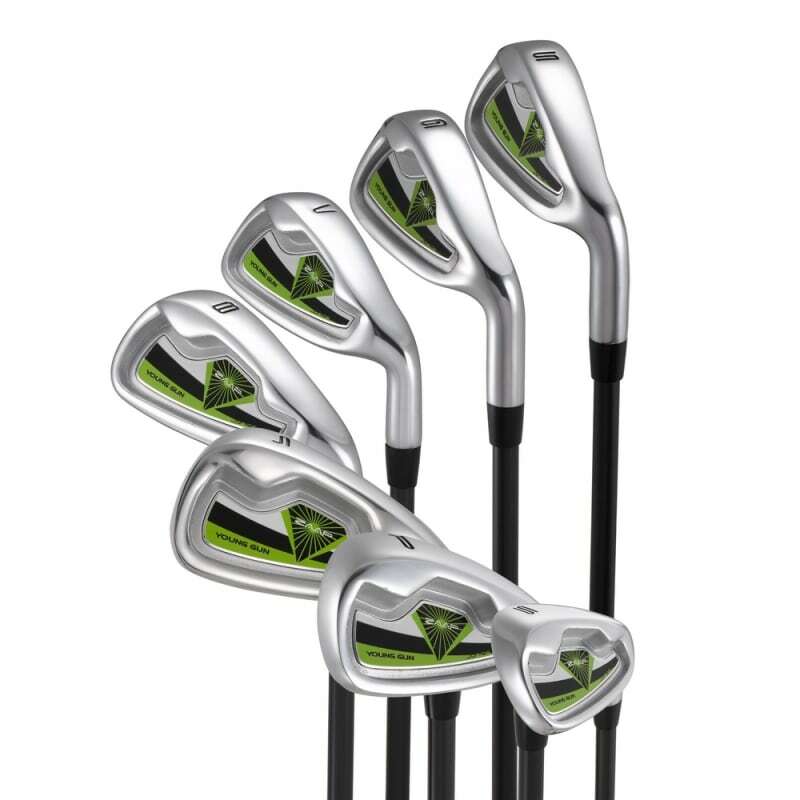 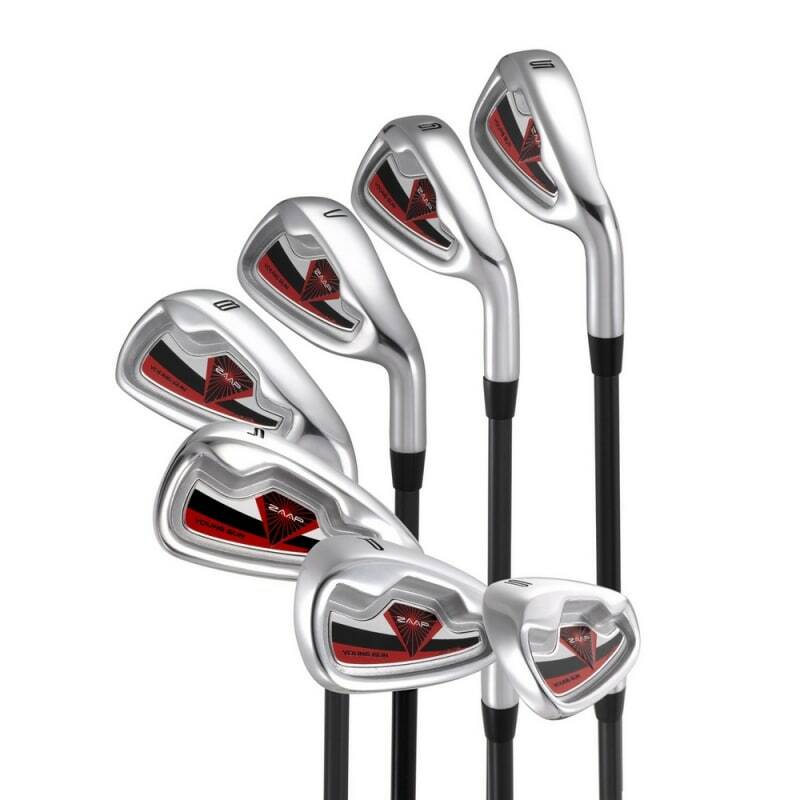 With a large cavity and low center of gravity, these irons will increase launch angle off the face higher and are more forgiving.